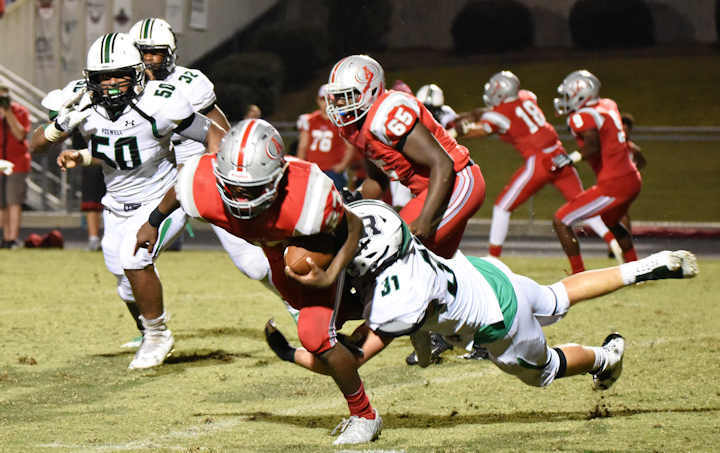 Lawrenceville—The Roswell Hornets pulled off their most lopsided win of the season to date with a 47-0 victory over the Archer Tigers on Sept. 23. 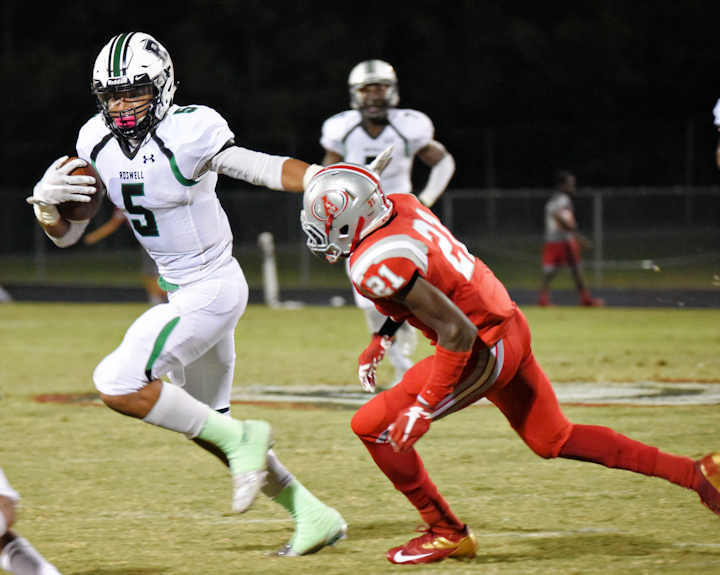 Friday’s game also marks the first time this year that the Hornets have held their opponents scoreless. 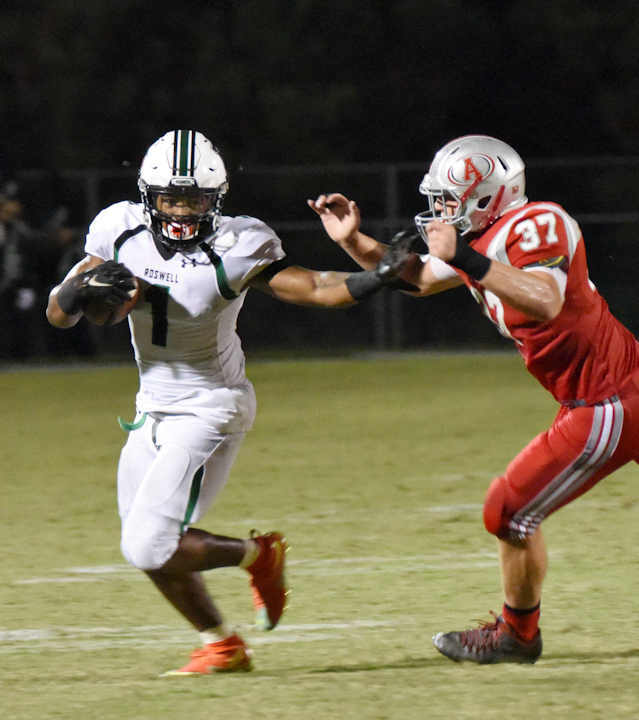 Senior wide receiver Kentrell Barber dominated the airspace on the field in the game’s first half, allowing the Hornets to build up a three-touchdown lead. An early interception by senior outside linebacker Cade Gonzales put the Hornets in Archer territory. 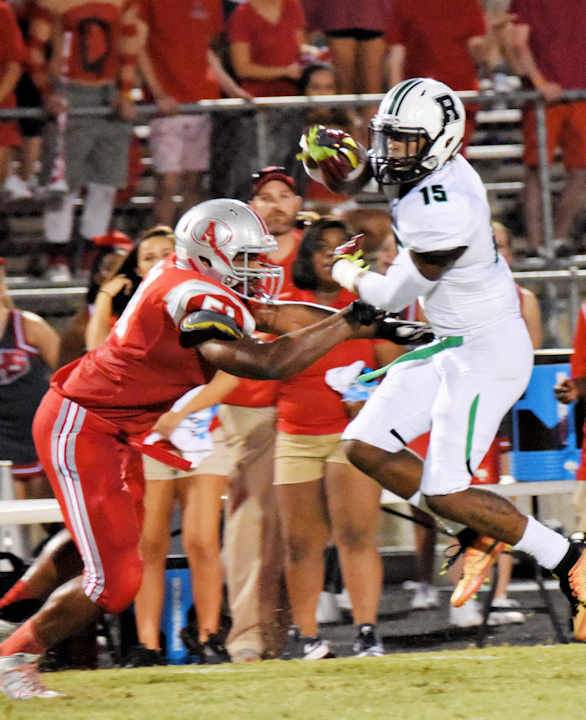 A pair of receptions by Barber brought Roswell within scoring range, allowing the team its first touchdown of the night. Barber followed that up with two scoring catches in the second quarter. On their first possession of the third quarter, the Hornets built on their substantial lead over the Tigers. 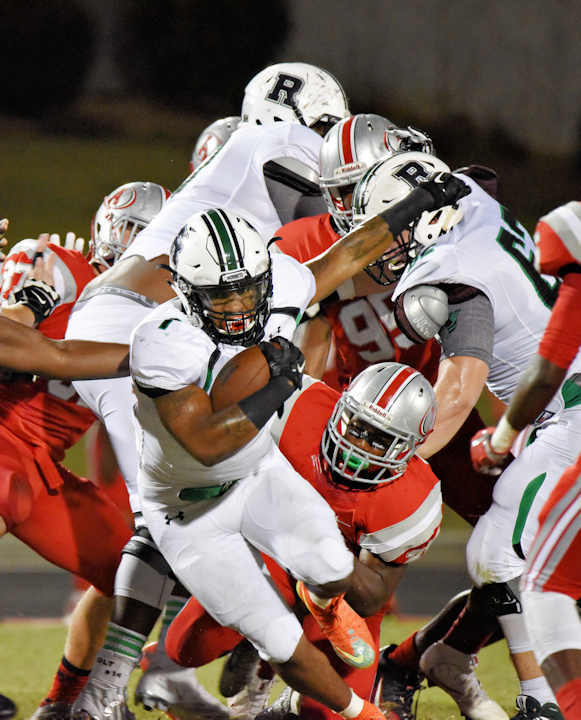 In a drive of just two plays, Roswell advanced the line of scrimmage from their own 42-yard line to the endzone thanks to a 45-yard scramble from senior running back Sheldon Evans and a touchdown reception by senior wide receiver Jayden Comma. 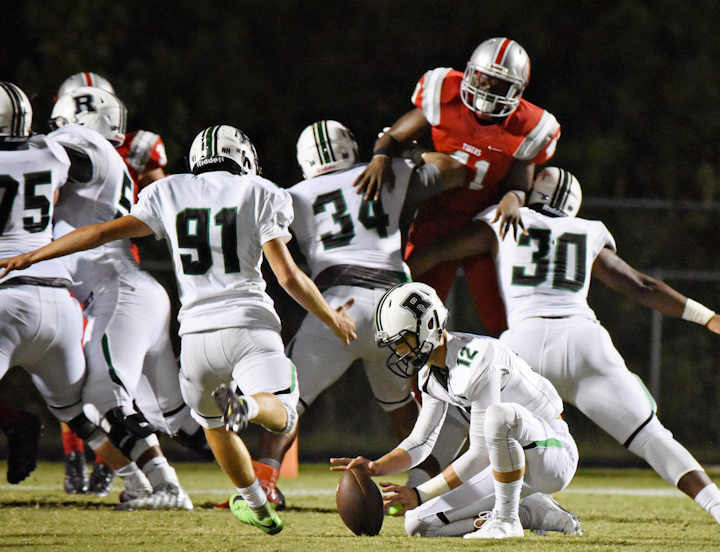 Roswell’s last two touchdowns of the night were both quarterback keeps—one from senior Malik Willis in the third quarter, and one from junior Walt Warren in the fourth. Defensively, the Hornets didn’t allow their opponents any daylight. 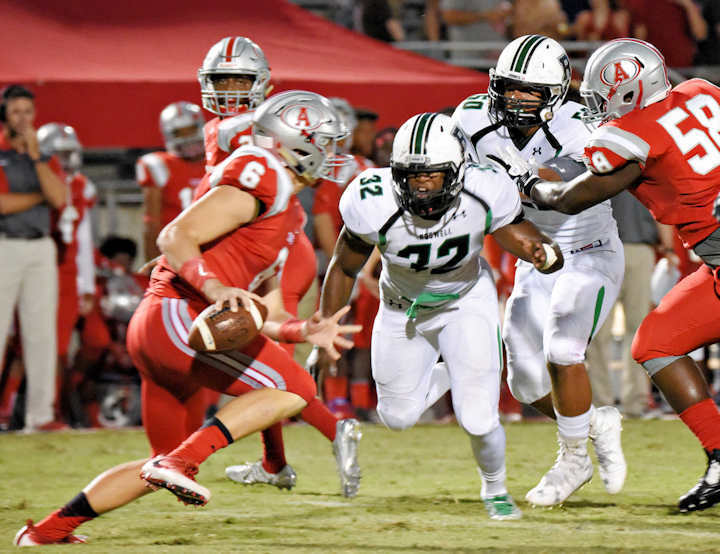 The defense’s first safety of the season came in the second quarter as the Tigers were pushed back 12 yards into their own endzone by senior defensive end Justin Ellis. Archer only came within scoring range one time, in the final minutes of the fourth quarter. 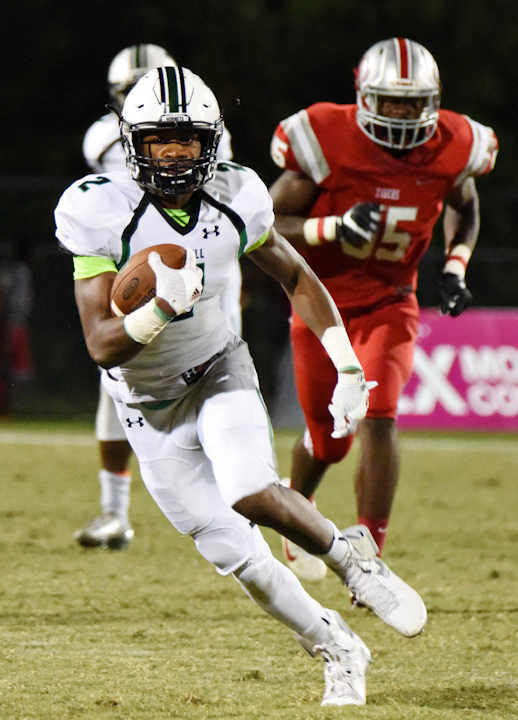 Ending things on a high note, the Roswell defense was able to force a turnover on downs and dash the last hopes of Archer scoring at all in the game. 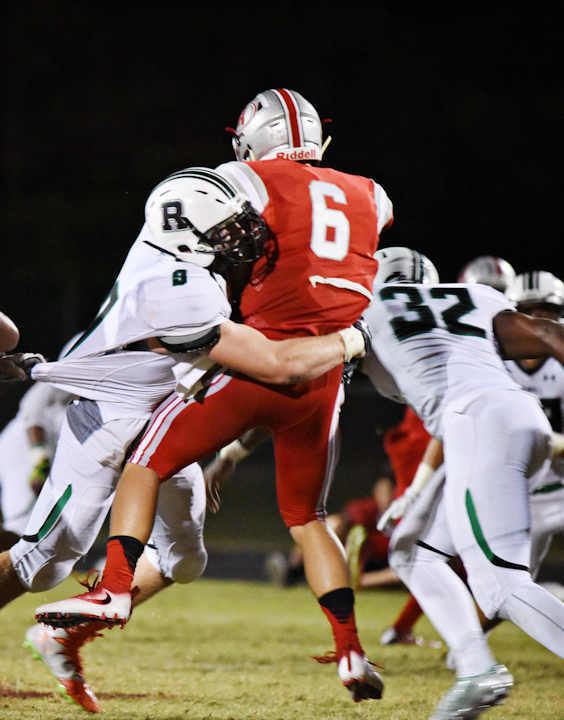 Looking ahead on the schedule, Roswell will take to the road to play rival Milton on Sept. 30. 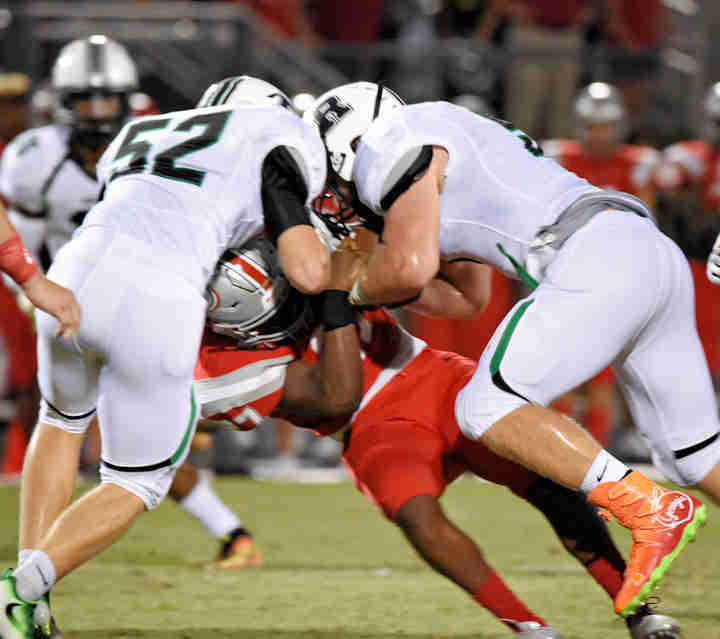 Region play begins on Oct. 14 as the team returns home to square off against Lassiter.